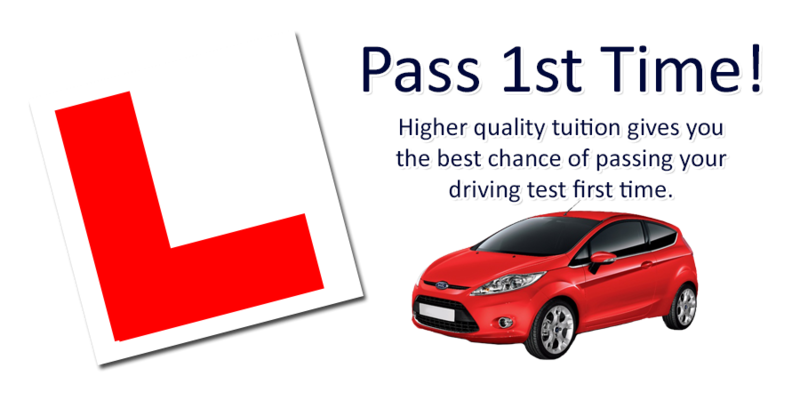 Give yourself the best possible chance of passing your driving test 1st time by taking your driving lessons in Amman Valley with myself, Angela Henderson, a female driving instructor with over 25 years driver training experience and a pass rate of over 80%. How quickly you learn to drive and start to feel confident behind the wheel is not just down to you. Choosing the right driving instructor can make a huge difference. As an independent driving instructor in Amman-Valley, I am not forced to teach my learner drivers in a particular way and have the flexibility to provide driving lessons each adapted to best the suit the individual pupil. This means you will gain your confidence much more quickly and enable you to really enjoy your driving lessons. This can result in you needing fewer driving lessons to pass your test saving you time AND money! 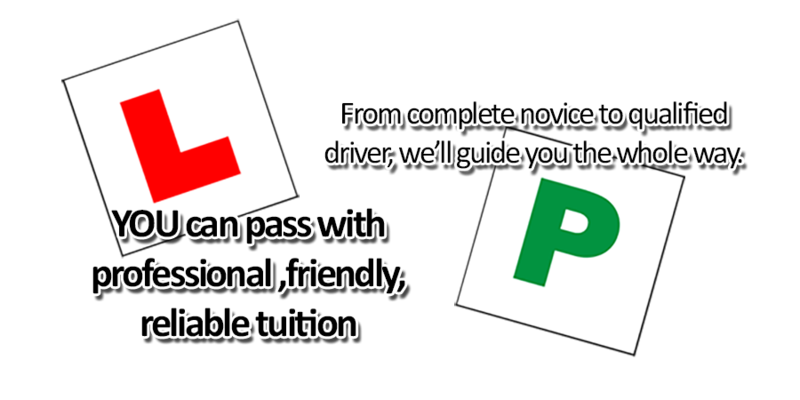 As well as driving lessons in Amman-Valley, my learner drivers will also benefit from hazard perception & theory test help and advice. If you have already passed your driving test additional driver training is also available in the form of Pass Plus, Refresher and Motorway lessons.